RFID is easy for airlines to deploy and for airports to support, and is more affordable for everyone. RFID chip embedded printed RFID tags helps identify the bag quickly, even if the barcode can’t be read. 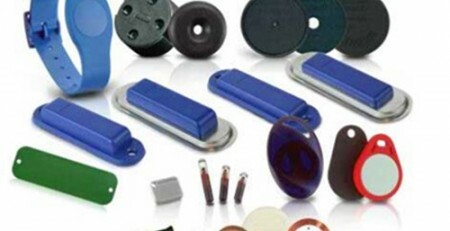 STARNFC provides various of RFID tags with different material PVC or Paper, PET, ABS in kinds of styles shapes. If you are interested in rfid bag tags and RFID luggage tags with RFID technology (embedded RFID chips) . 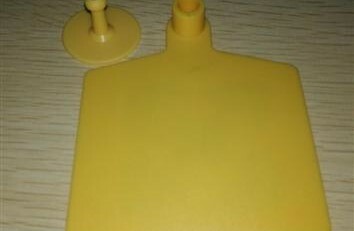 Or you can design one special RFID bag tags or luggage tags with a new die cut ( new moulde) printing your company logo. To getting your special RFID bag tags for smart solutions luggage tags tracking airlines. 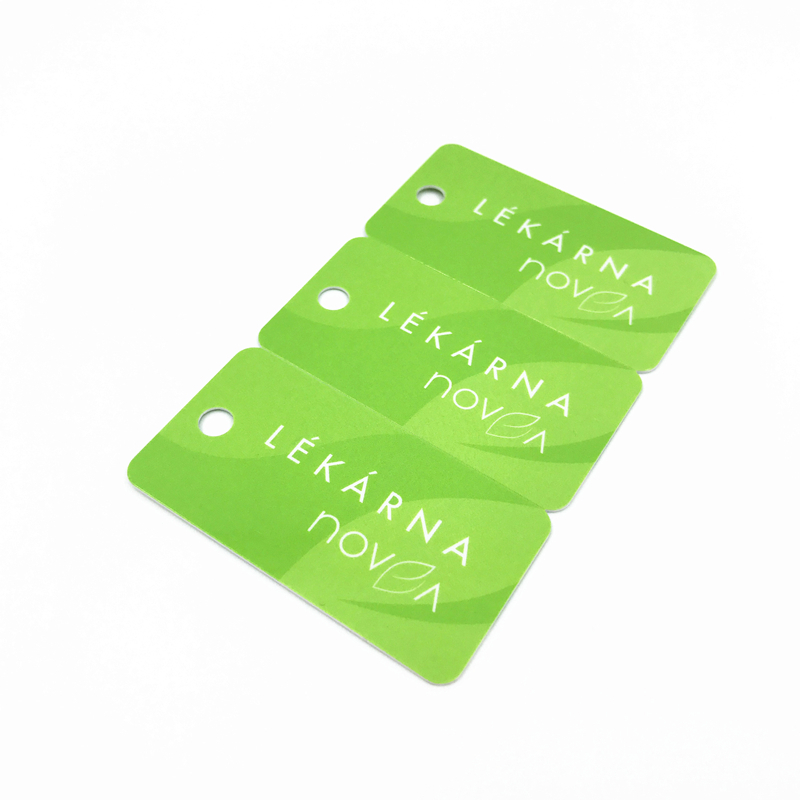 Find us , low price RFID bag tags according to customers’ requirements. STARNFC is a good RFID luggage tags factory and vendor.We can provide the RFID luggage tags in LF, HF and UHF chip. To meet different RFID system requirments. Contact us : info@starnfc.com for more information.